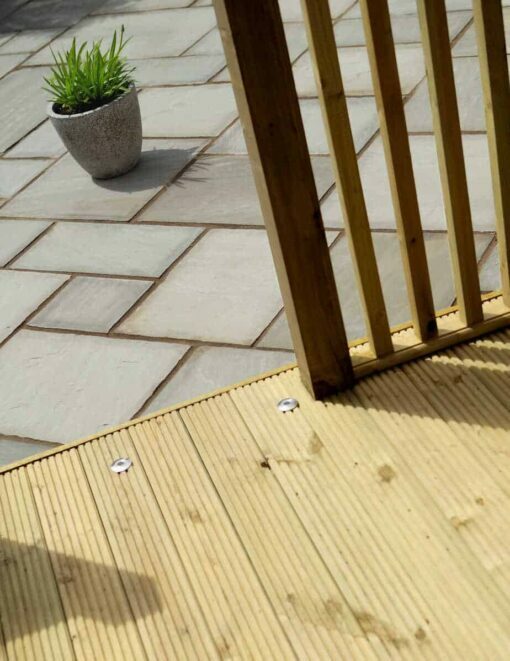 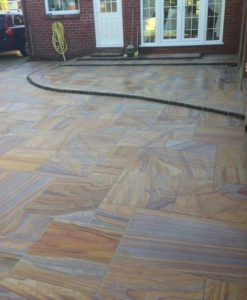 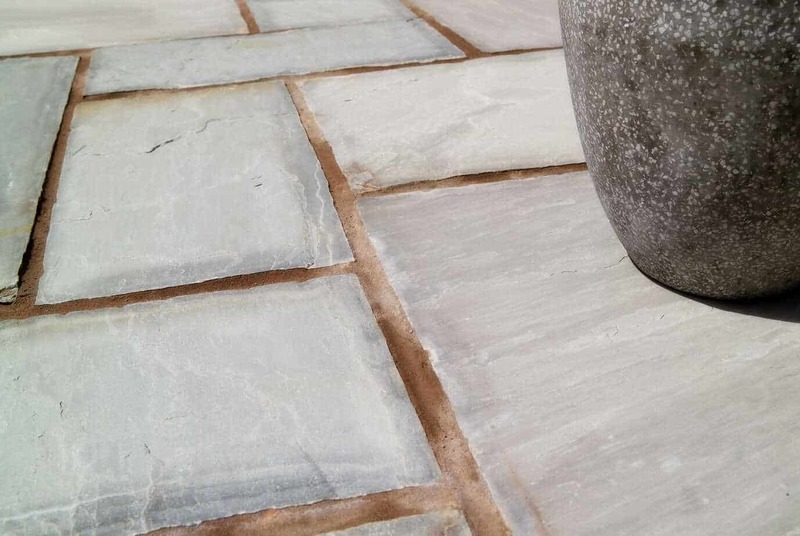 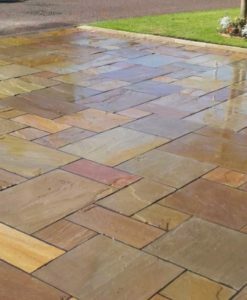 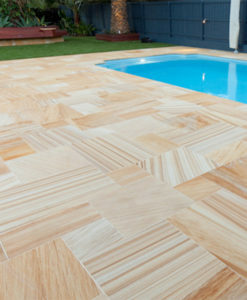 Kandla Grey is a very versatile stone as it does not look out of place in large patios, garden paths or outside commercial offices. 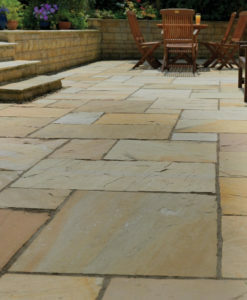 Its popularity stems from its likeness to stone seen in the South West of England. 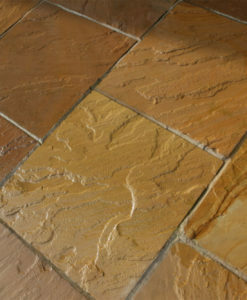 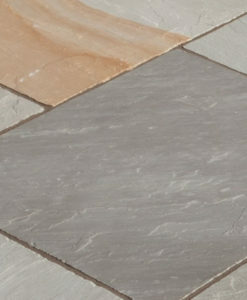 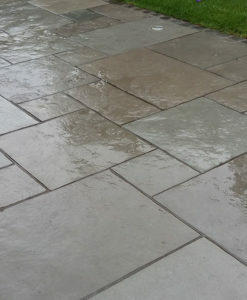 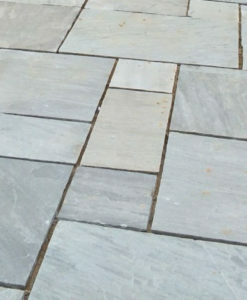 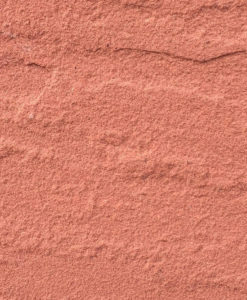 This stone has little variation in colour, being simply light greys and light blues.